Think a rebreather is only for technical divers? Want to see one up close and in action? 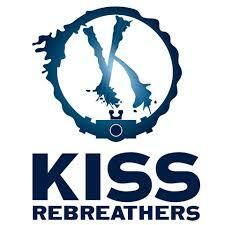 Learn what’s new and talk to KISS experts about rebreathers! What is a rebreather? How does it work? Which one is for me?